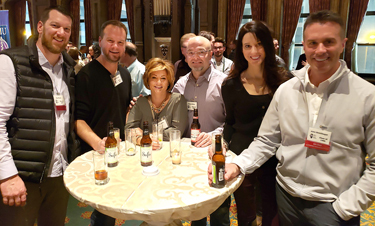 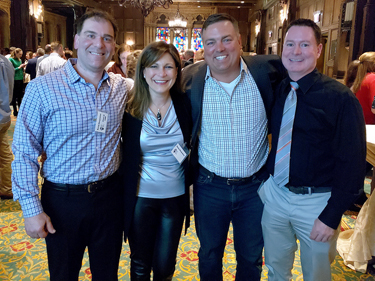 In February 2019, the annual SIU SDM Midwinter Alumni Reception enjoyed the company of nearly 200 alumni, faculty and friends at the InterContinental-Chicago. 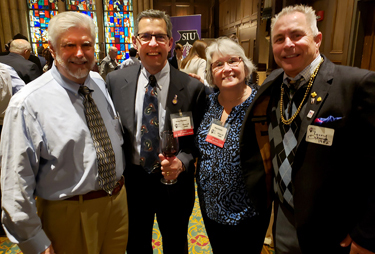 The event continues to be attended by more SIU SDM alumni than any other single event each year. 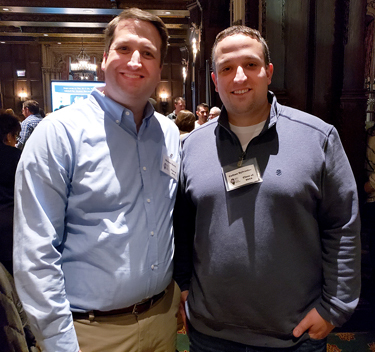 The SIU School of Dental Medicine's Midwinter Alumni Reception is held each year on the Friday evening of the Chicago Dental Society's Midwinter Meeting. 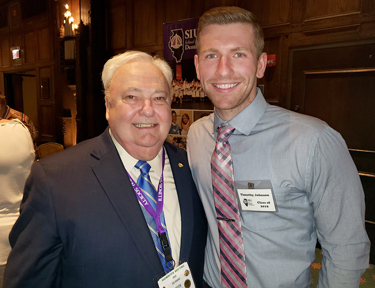 The event was co-sponsored this year by the SIUE Alumni Association and ddsmatch.com. 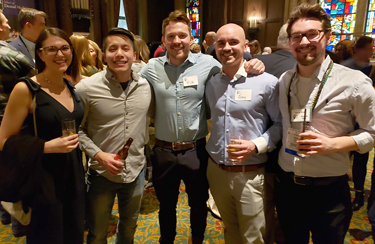 Thank you to all those who attended the 2019 Midwinter Alumni Reception. 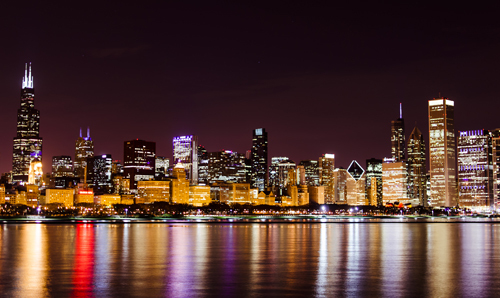 We hope you will plan to join us when we return to the InterContinental-Chicago on February 21, 2020.